Bacardi has consolidated its PR accounts, moving the UK business from Inkling to Citizen, which has held its global account since 2013. 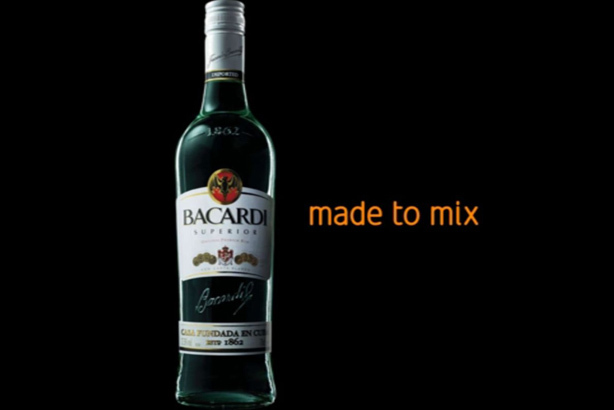 Citizen has been working with Bacardi UK on a project-by-project basis since late last year. The agency won the global account in January 2013 around the same time Inkling was appointed to the UK work. Will Parkinson, managing director at Inkling, said: "We're proud of our work on the Bacardi account over the year or so that we worked together, especially the success we shared on the Bacardi Beginnings campaign. When our contract ended in July last year, the UK work was consolidated under the global team at Citizen. We wish them all the very best with the account." Citizen worked with Bacardi on its graphic novel campaign, The Spirit of Bacardi, which documented Cuba's struggle for independence from Spain in the late 1880s.